Our fashion and textiles courses are part of a strong creative community where students and staff from all disciplines on a wide range of projects. Take your ideas from concept to catwalk with our highly acclaimed Fashion and Textiles courses. You’ll discover how to design original and inspiring collections which will give you the edge in the fast-paced global fashion industry. 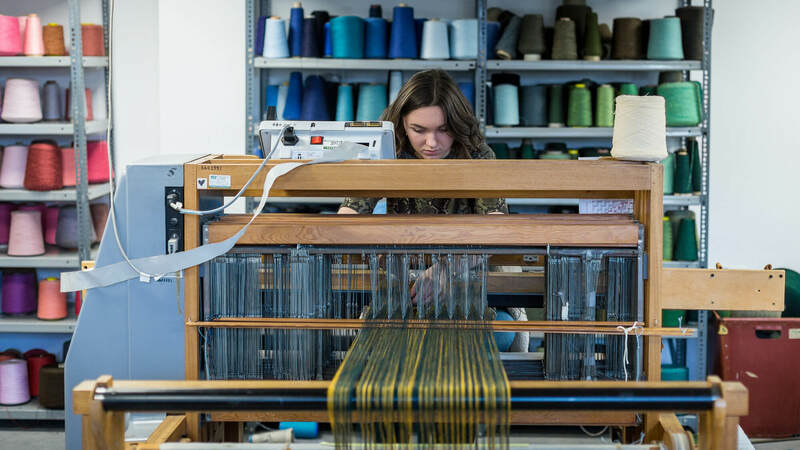 Thanks to our influential Fashion and Textiles industry partnerships, we offer excellent opportunities for you to gain experience through work placements and real world projects. This practical, work-focused teaching means our graduates have a great track record in producing award-winning designs. 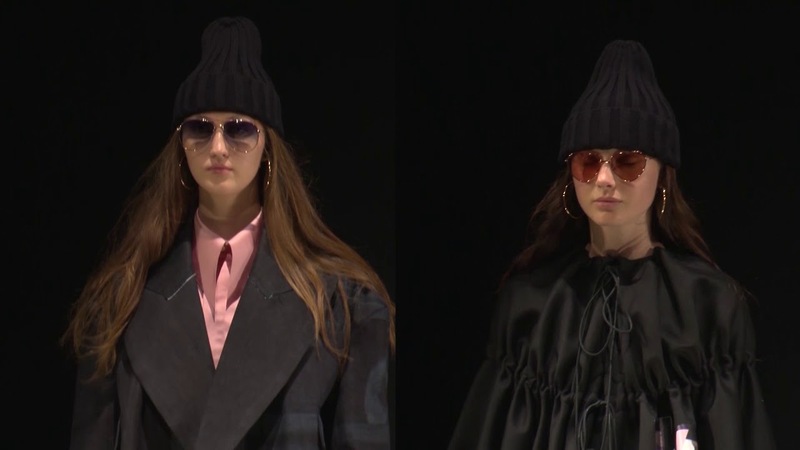 Two years in a row, a Derby student has won the St Andrews Young Designer Awards – the perfect springboard to a successful career in fashion. "Everything I learned at University is now the foundation of my working life!" Winner of the top prize at the 2014 St Andrews Young Designer Awards and now a junior designer with Manchester-based Chilli Apparel. Join our creative community where students and staff from all disciplines collaborate on a wide range of fashion and textiles projects. You could also go on to study our MA Fashion and Textiles. Our Textile Design student Katie Gilbert’s modern take on traditional Japanese clothing gained her international recognition and saw her work on show at exhibitions in Japan, France and Germany.